“Vitality” brings to mind a sense of energetic well being that emanates from within, yet goes beyond an individual’s physical body and can be recognized and indirectly experienced by others. 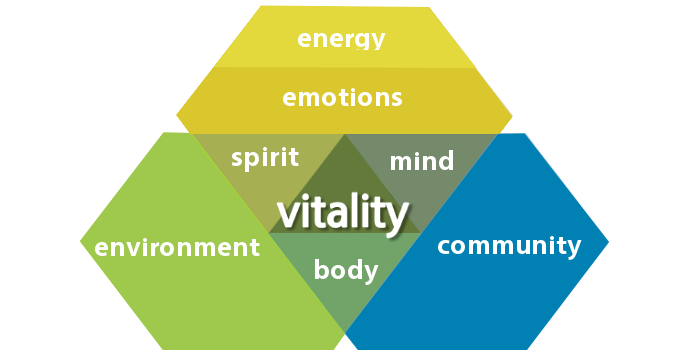 The essence of vitality is derived from a combination of elements related to the mind, body and emotional or spiritual self. Each of these elements can affect the others, either positively or negatively. To the extent that these areas are in balance, actively engaged and expressed in a positive way, a dynamic level of vitality is achieved. 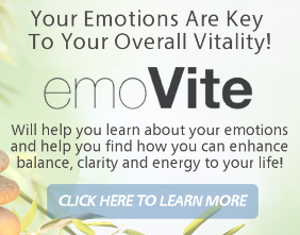 We can enhance our personal vitality through better nutrition, exercise and many other activities which support and build on our mind-body-spirit connections. Outside factors such as our friends, environment, connections to community, our work experience, and family can also impact our level and sense of vitality. Although we may not be able to change or affect all aspects of our lives impacting our vitality, there are clearly many ways in which we can make positive changes and move towards better, more vibrant, vitality. My professional career and personal passion is focused on helping others identify and incorporate these strategies into their daily lives and to reach new levels of vitality. 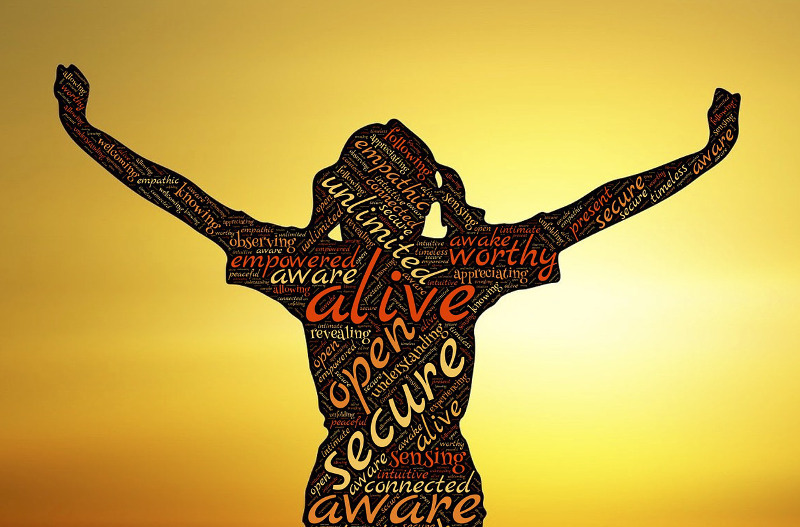 The goal of moving towards and achieving more personal vitality is a worthy and important endeavor, and the results can be experienced in a relatively short period of time. I hope I can help you on this exciting journey.